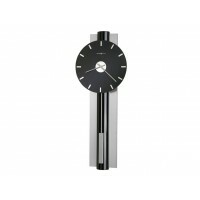 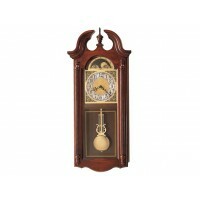 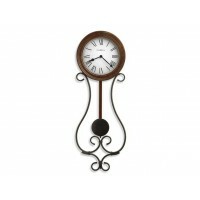 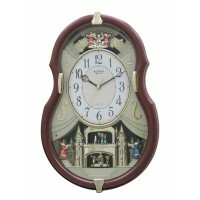 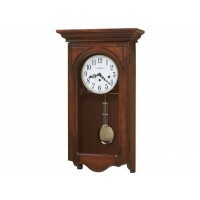 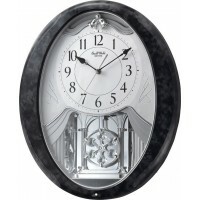 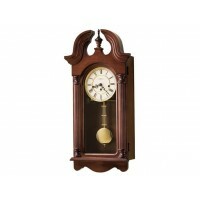 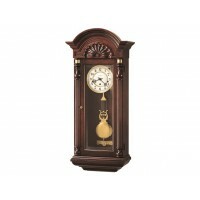 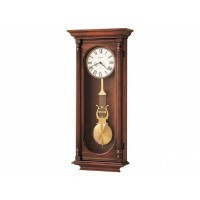 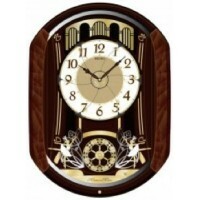 A flat glass covers the entire front of this contemporary wall clock, which features a Wenge look Black Coffee finished back panel with brushed nickel finished accents. 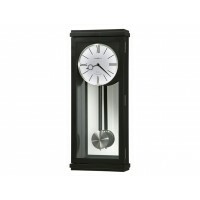 Flat glass covers entire front. 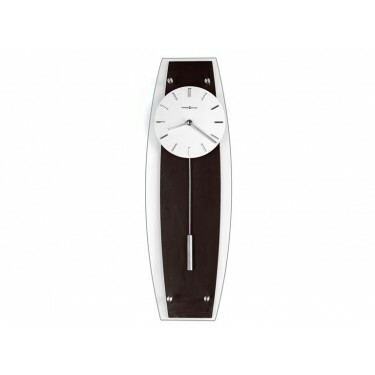 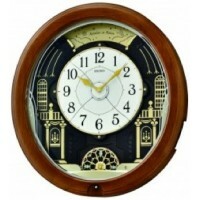 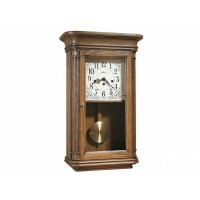 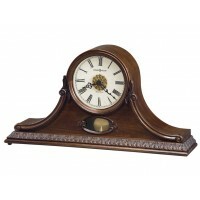 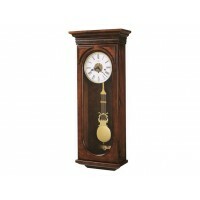 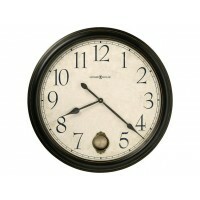 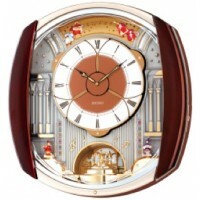 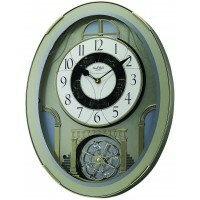 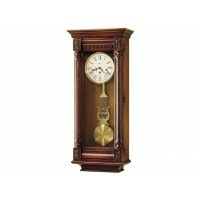 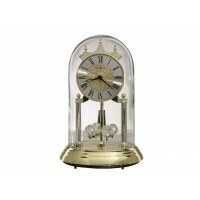 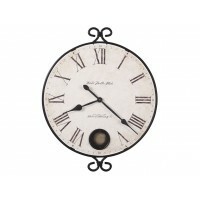 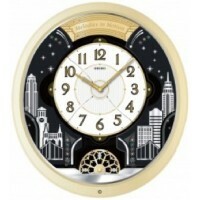 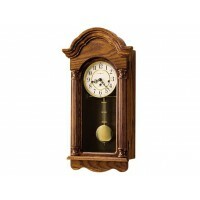 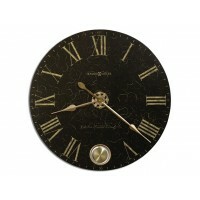 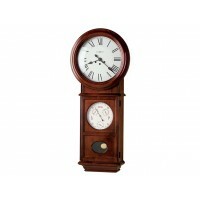 The white dial offers raised hour markers and straight hands, all with a brushed nickel finish.